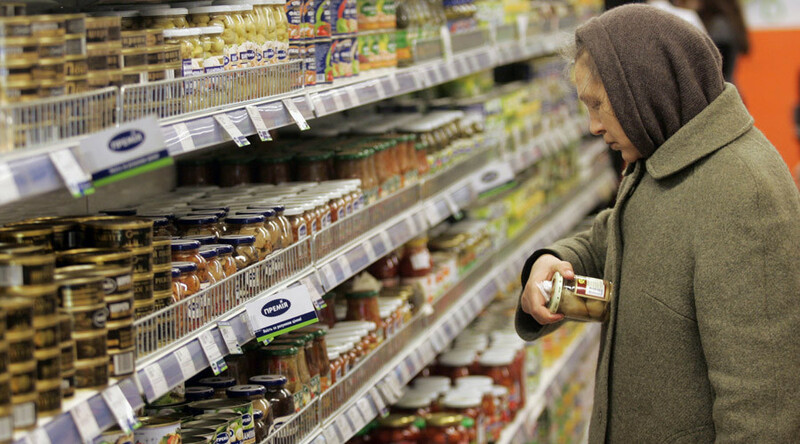 The Ukrainian inflation rate over the last three years of 80 percent is “a result of aggression from Russia,” according to Ukraine’s Social Policy Minister Pavel Rozenko. 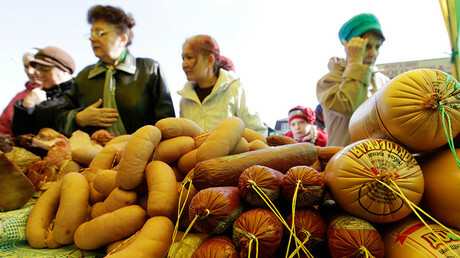 “There was a high inflation rate [in Ukraine –Ed.] of about 80 percent during 2013-2015, primarily due to the aggression [from Russia – Ed.] and the loss of industrial capacity,” he said at a government meeting on Wednesday. At the same time, the minister said Ukraine’s government had managed "to fulfill only 13 percent of the country's social obligations". He, therefore, called for more minimum social standards in the 2017 draft budget to compensate the people for losses from inflation. Russia’s OSCE representative Andrey Kelin said all Kiev’s attempts to call Russia “the aggressor” has been made to get Western money and arms. Inflation in Ukraine has been growing since the events of Maidan at the end of 2013, which resulted in the overthrow of Viktor Yanukovich's government. While inflation in 2013 was only 0.5 percent, it skyrocketed to 24.9 percent in 2014 and more than 50 percent in 2015. The main reasons for the slowing economy and rising inflation are the military conflict in Eastern Ukraine and the collapse in trade with Russia. Last month, Ukraine Member of Parliament Sergey Sobolev said the International Monetary Fund (IMF) had stopped paying the country after the government failed to implement reforms and made scant progress in stamping out corruption. In 2015 Kiev received $6.7 billion from the fund’s $17.5 billion bailout package, and was looking to get another two tranches of $1.7 billion. But the funding has been postponed.